Parents always provide all the necessary things that would help their children one way or the other. Some of this things include Small toys, clothes, baby beds, and strollers — everything should be perfect and qualitative. Especially baby strollers. It wouldn’t be nice if you are moving with your baby on the stroller while taking a walk and your baby stroller gets to malfunction. This is a very good reason why you need to get a quality stroller. 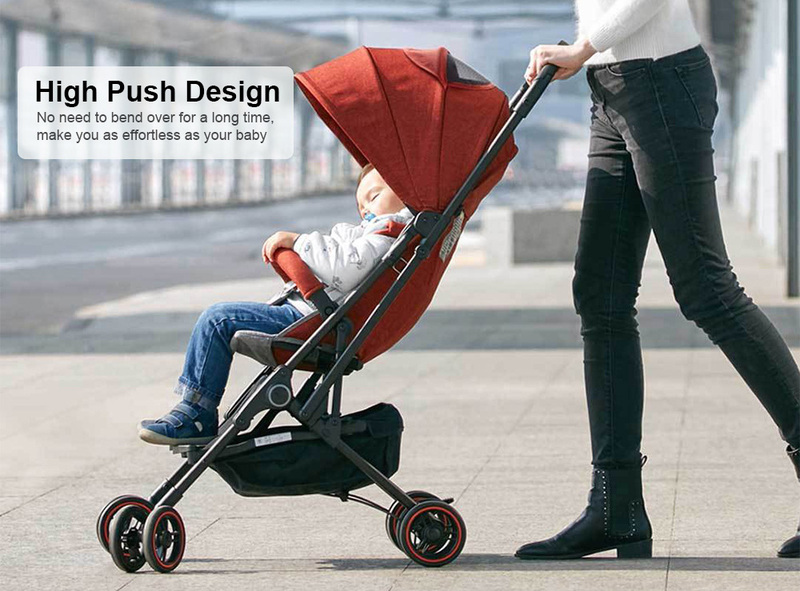 The Xiaomi Foldable Baby Stroller is the best option you can think of. 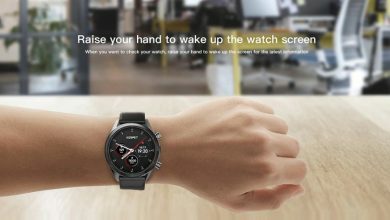 Xiaomi thought on how to provide a fast car for the children which made the brand to launch the folding baby stroller. The Xiaomi baby stroller is an innovative stroller that provides a one-handed operation and reduces the trouble and burden during the walking with the baby. Compared to other similar folding strollers, the weight is lighter and the material selection is better. With this in mind, the baby will feel the comfort of the stroller all the time. The stroller weighs only 5.4 kg and can be easily lifted in one hand. The weight of traditional strollers is 15KG. Quite a big difference! 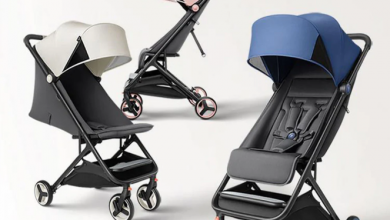 The rare is 36cm wide seat design which gives the baby a first-class comfort in the folding stroller. The safety buckle helps to fix the baby’s posture, preventing the baby from sliding down the seat. The sponge headrest and the soft back. The stroller uses the conforming fabric that doesn’t contain any formaldehyde. It is skin-friendly, so the parents shouldn’t worry about it. 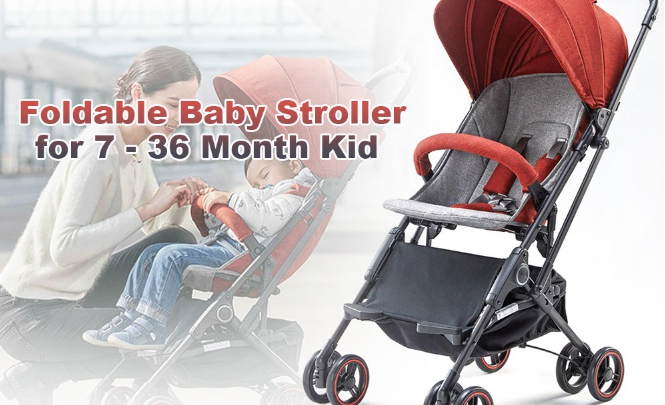 The main frame is made of 6005A aluminum alloy, which is light and strong, providing a more stable protection for your baby. The stroller will be perfect for all the seasons. The fabric is protected from dust, water, and splashes. 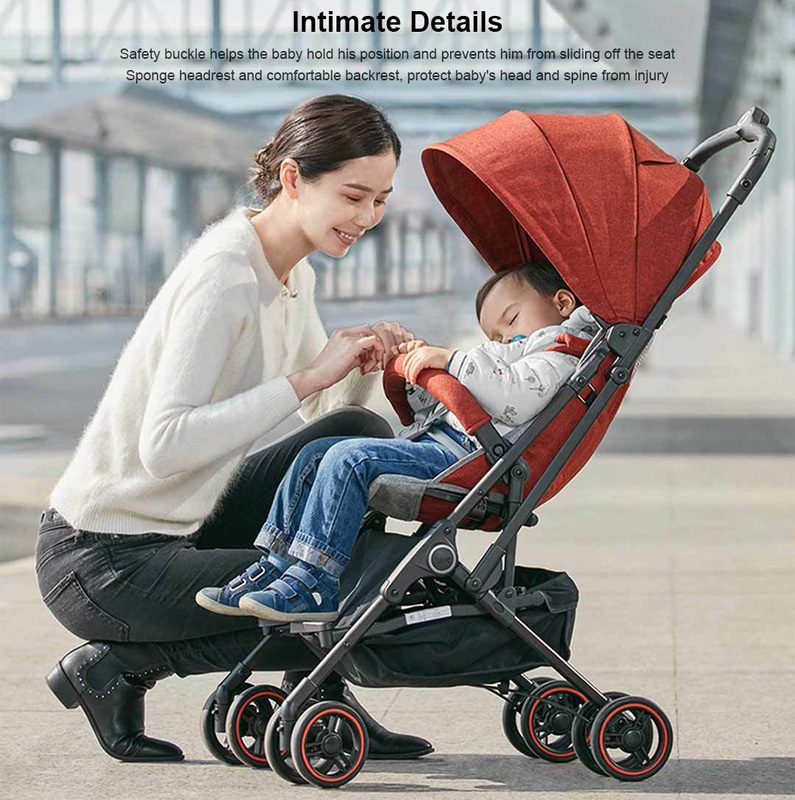 The fabric is not easily getting dirty, providing the baby with a clean and comfortable environment and reduces some troubles with cleaning the stroller. 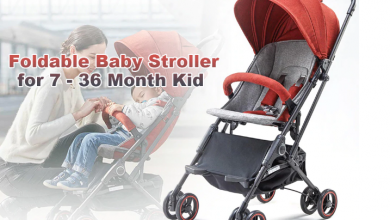 The main highlights of this stroller are the convenience of retracting, innovative one-handed fast-breaking operation experience, and convenient storage section. A double break on the rear wheel, unique linkage design — the stroller can be easily be stopped if you need. After multiple tests (about 72 000 complex road tests) and strict quality inspections, it easily copes with complex road conditions and ensures a smooth travel. est protect the baby’s sensitive head and spine, and effectively reduce the shaking. Talking about the choice of perfect stroller there are three important things: safety, comfort, and storage capability. And the Xiaomi Foldable Baby Stroller perfectly fits all the requirements. The Xiaomi Foldable Baby Stroller is currently available on Gearbest for $139.99 and comes with a priority free shipping option to some country.